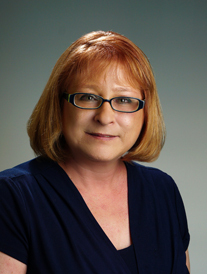 Denise Balcom is the Branch Manager of our St. Pete Beach office. She is a licensed Title Agent in the State of Florida with over 30 years of title experience, and is well versed in all transaction types. Denise has been married for 39 years with one daughter and four grandchildren.